Renaud Egreteau and François Robinne, eds. 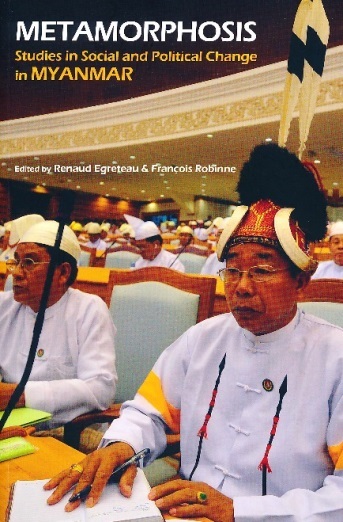 Metamorphosis: Studies in Social and Political Change in Myanmar. Singapore: NUS Press, 2016. 11. Is There a Future for Buddhist Nuns in Myanmar?